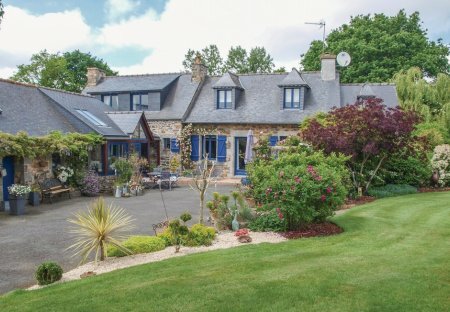 Rent houses and villas in Bégard, France. Book affordable holiday rentals that are near a golf course. Grab this wonderful opportunity! This traditional, lovingly restored stone house is situated between the land and the sea, surrounded by a landscaped ornamental orchard. 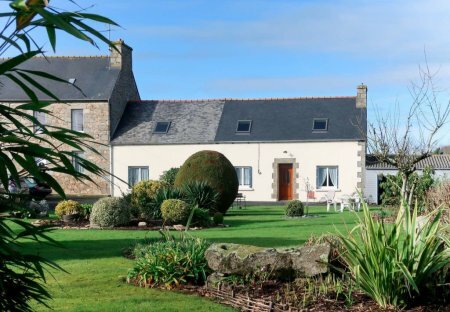 This 1 bedroom house is located in l'Etang and sleeps 4 people. It has barbeque facilities. The house is near a beach.